To grab yourself a copy please contact the School Archivist, Mike Sampson (and don't forget to ask for a signed copy!). BACs details available upon request. 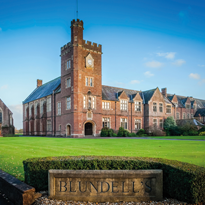 A full account of the History of Blundell's School is available on our website.